Echo80 is a great product to start 24 hour BP monitoring with. 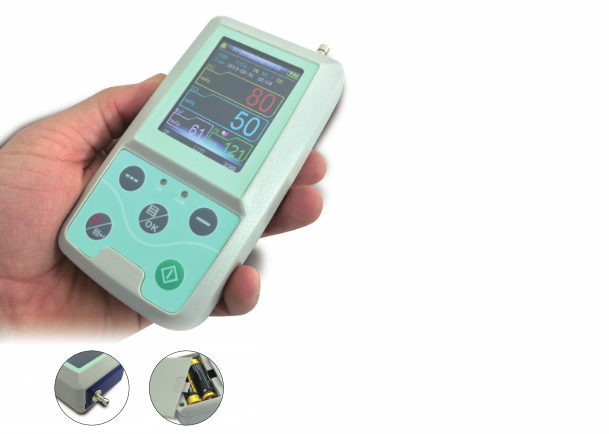 The Echo80 can store over 600 measurements, including 300 records of common user and 358 of ambulatory blood pressure data. Every record includes the time, systolic blood pressure, diastolic blood pressure, mean blood pressure, pulse rate and record number. The records can be saved and uploaded to a computer for analysis and reporting.